the duplex milling machine manufactured by us has rigid fabricated steel base. Our heavy duty milling machinery designed to end face of the casting that is widely used in automobile industry. 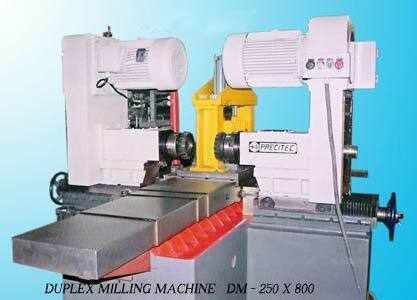 Duplex milling machine made available by us is accessible in different sizes as per the requirement of the clients. Besides, the company is a prime horizontal milling machine manufacturer in india.